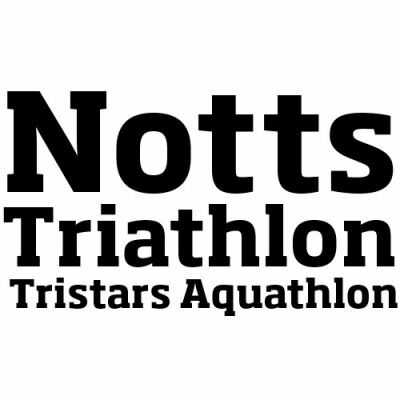 Notts Triathlon and TriStars Aquathlon returns to the beautiful University of Nottingham campus. This sprint triathlon consists of a 400m swim at the University Park Swimming Pool, a hilly 5 lap (15km) cycle on the University Park campus loop, followed by a 5km run through University Park and around the Highfields Park Lake with the finish past the new David Ross Sports Village. This event is open to the general public with an emphasis on beginners who have never done multi-sport events before. There will also be a special final wave, where the top current members of the UoN, NTU and other universities’ Triathlon Clubs have some friendly competition against each other. With such a great turnout last year, the Notts Varsity TriStars Aquathlon makes a comeback, targeted at younger competitors, held after the main event. The length of the race is age dependent, ranging from a 50m swim and 600m run for 8 year olds, to a 400m swim and 3km run for 13 year olds.